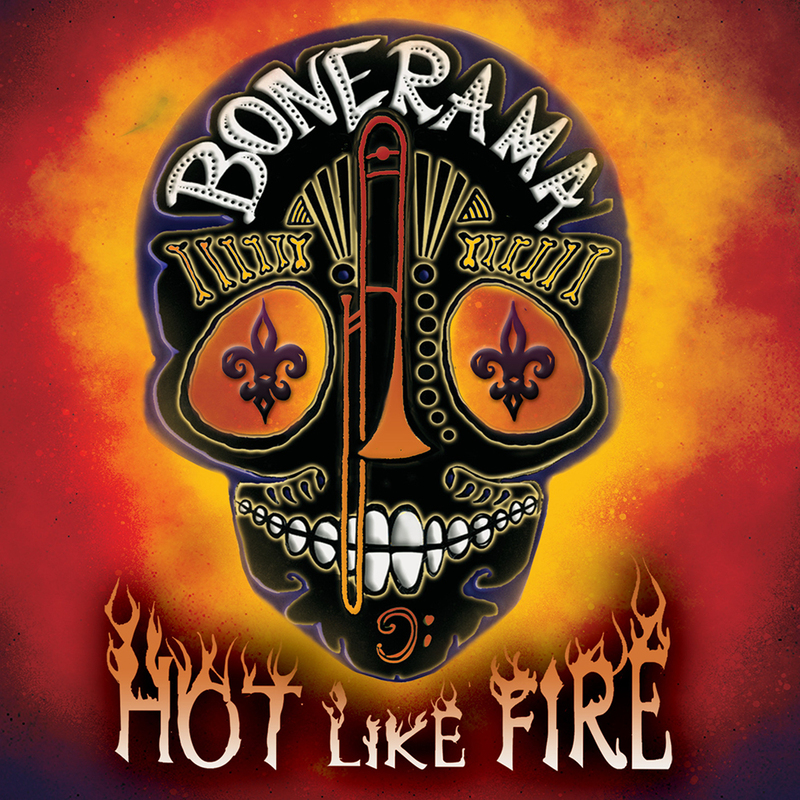 After four years since their last recording, New Orleans Brass & Rollers, Bonerama returned with their seventh album Hot Like Fire on October 6, 2017, their first to be released by Basin Street Records. Hot Like Fire finds Bonerama developing its dynamic, high-energy, fun, happy and bold moods further than ever before. 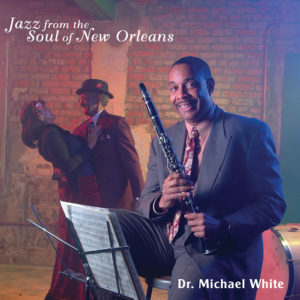 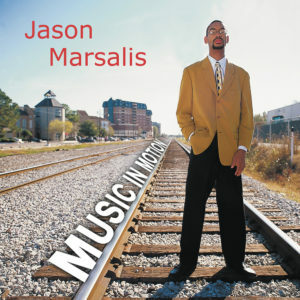 The New Orleans stalwarts deliver nine wonderfully brassy musical landscapes–seven of which are original compositions (including the concert staple “Mr. 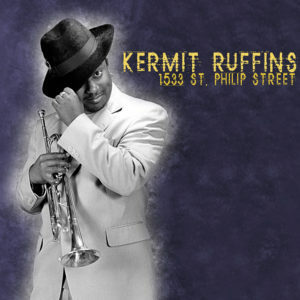 Okra”) along with powerful covers of Radiohead’s “Paranoid Android” and the late Allen Toussaint’s “Basic Lady.” The album was produced by Mark Mullins, Craig Klein and Tracey Freeman and recorded at Music Shed Recording Studios in New Orleans.